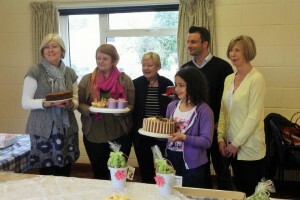 Charity Bake Off and Easter Egg hunt in support of the Motor Neurone Disease Association. 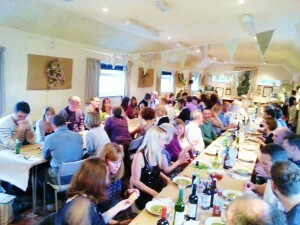 "Pop-Up Restaurant" in the hall run by ex-River Cottage chef, Tim Maddams, and his "Hall & Hearty" team. 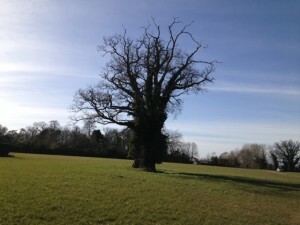 In June of 2015 the village entered a competition on Facebook for community schemes to win native English hedging plants for the community project. We won! Here are some pictures of our quickly assembled hedge planting party getting the bear root plants into the ground on their arrival. 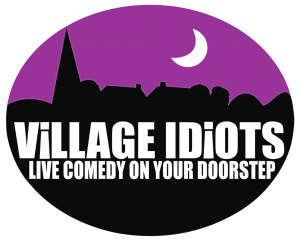 Images from the first "Village Idiots" Pop-Up Comedy Club, featuring professional comedians from across the country. 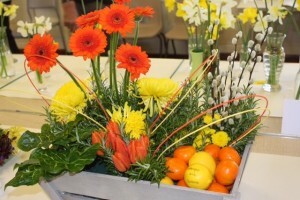 Images from the 2016 Spring Flower Show which took place on Sat. April 2nd 2016. Images from our first village fete! Images from Corfe's Scarecrow Day 2017, held on June 24th. Images from Corfe's Village Fete in 2017, held Saturday June 3rd. A sample of the wines tasted at recent wine tasting evenings.